UPDATE: Tom Petty's longtime manager announced Monday night that the rocker has died at age 66. 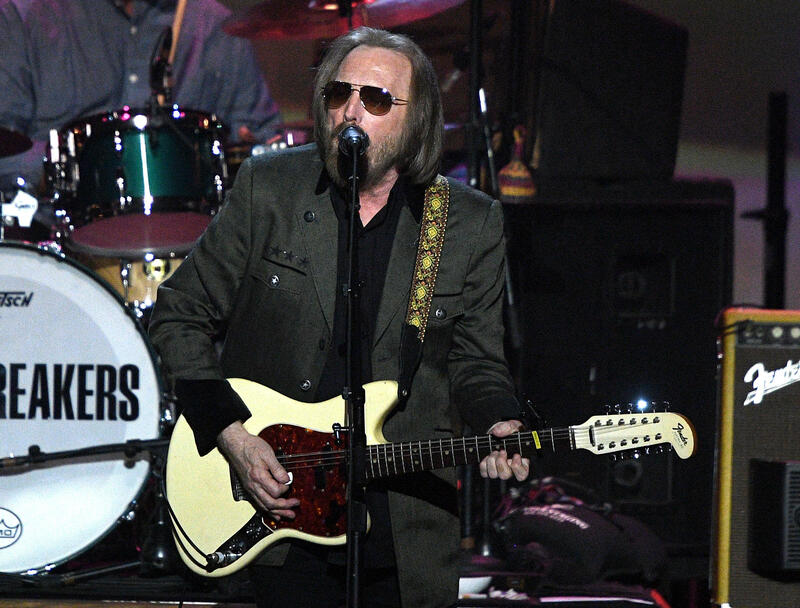 Petty was surrounded by family, his bandmates and friends, according to a statement. Tom Petty, the rocker best known as the frontman of Tom Petty and the Heartbreakers, is clinging to life in a Los Angeles hospital, according to TMZ. An earlier report which confirmed the singer's death, and which CBS reported, has since been clarified. CBS News reported information obtained officially from the LAPD about Tom Petty. The LAPD later said it was not in a position to confirm information about the singer and that "initial information was inadvertently provided to some media sources." In that statement, the LAPD also apologized for "any inconvenience in this reporting." Petty showed the guitar he wrote 20 years of songs on to Anthony Mason on "CBS This Morning" in 2009. Watch the interview below.